Nigerian fintech startup SureRemit has launched an initial coin offering (ICO) in a bid to raise funds for a blockchain-based remittance service. The new service being launched by SureRemit will allow immigrants all over the world with Remit tokens to purchase digital vouchers that are redeemable for goods and services directly from local merchants at their specified destinations. This cryptocurrency removes the cash layer, reduces the cost of transfers and provides the sender some control and visibility over how the value is spent, the startup said. “International remittance transactions can be frustrating, but it doesn’t have to be, at least for non-cash value transfers which constitute about 40 per cent of all transfers” said ‘Laolu Samuel-Biyi, director of remittances at SureRemit. Remit tokens are being issued in partnership with Stellar, with the tokens generated to be the primary tool for accessing digital shopping vouchers, utility bill payments and mobile airtime services within the SureRemit app. SureRemit already has access to over 500 redemption points of major retail chains within the SureGifts merchant ecosystem across Africa, with partnerships to acquire thousands of ecosystem merchant partners in India and the Middle-East in the works. Expansion into other major remittance corridors is planned for next year. To finance the project, SureRemit is launching an ICO pre-sale tomorrow (December 8) at the Turkey Innovation and Entrepreneurship Week. The pre-sale runs till January 5, 2018, and early members of the SureRemit community will get the chance to buy the first Remit tokens with bonuses. 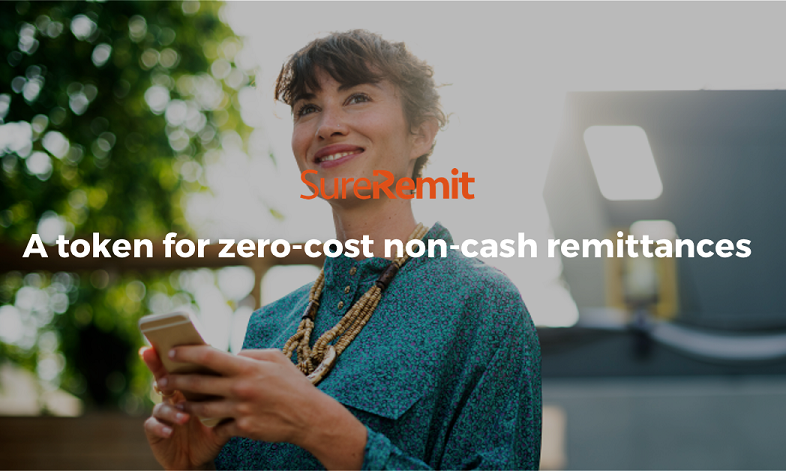 “We’ve been working on the concept-development of SureRemit for a while now, and the primary motivation for integrating cryptocurrency into the technology is for cross-border payment processing and transaction costs, since it’s a global project, not an African one,” said Adeoye Ojo, co-founder of SureRemit.